You’ve decided that you’re ready to sell your home in Central Florida, but you’re not sure what your next steps are. While there are multiple steps you need to take to make sure you get the best value from your home, there are a few things you can do to make sure your house stands out from the competition. 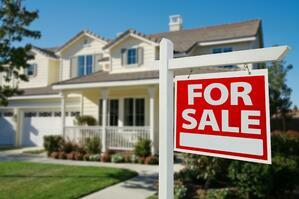 We’ve compiled a list of four steps filled with tips for selling your home. Once you’ve made the decision to sell your home, we recommend finding a knowledgeable REALTOR® to help you throughout the process. Your REALTOR® can help you determine areas of your home that need to be updated and may point out problem areas that you may have overlooked in your own walk-through. Your REALTOR® can also give you insight on the real estate market in your area and help you price your home competitively. One of the first things any potential buyer (and their REALTOR®) will want to know is the age of your home. More specifically, they will want to know how old your HVAC system, roof, gutters, and water heater are. Make sure you have your maintenance records/receipts and dates of the last big repairs of these items ready in case your potential buyer asks about them. Before you place your home on the market, go through each room of your house and look at it as a potential buyer might. Look for any wear and tear or signs of damage that could bring down the value of your home. Be sure to look for any cracks in the walls, doors or cabinets that don’t shut correctly - anything that doesn’t function properly should be addressed before you place your home on the market. Water stains near doors or windows or on the ceiling. This can be indicative of poor seals around the windows and doors or a leak in your roof. Leaks around the toilets and/or sinks. Wood rot around the garage door, outside door frames, or window ledges. Discoloration of hardwood floors or bulges under the carpet. This is a step that your REALTOR® can assist you with, and in some cases, it may be wise to hire a home inspector to get a thorough assessment of areas that could impact the value of your home. After walking through your home and determining what areas need to be repaired or updated, you’ll need to decide what you’re willing to spend money on. Your REALTOR® can advise you on what repairs will give you the most return on your investment and help you decide what items you should update to increase the value of your home. 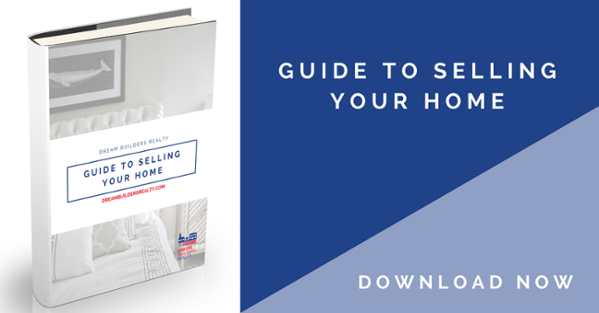 While this is by no means a comprehensive list of everything involved in selling your home in Central Florida, these four steps will help you get your house ready to sell. If you are considering selling your home in Central Florida, don’t hesitate to reach out to the expert team at Dream Builders Realty! 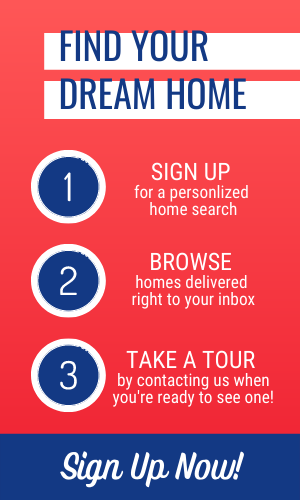 We are here to help guide you through the selling process and answer any questions you may have along the way. Interested in more tips for selling your home? Subscribe to our email series today!